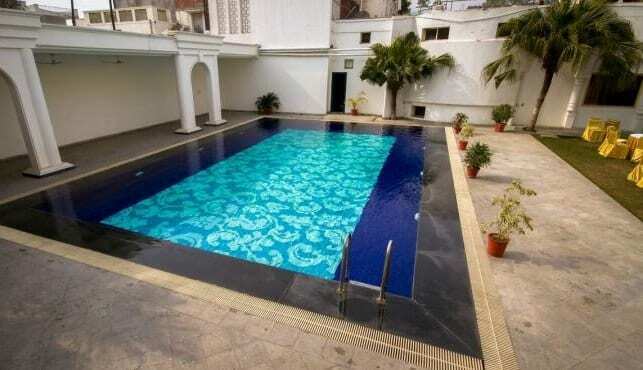 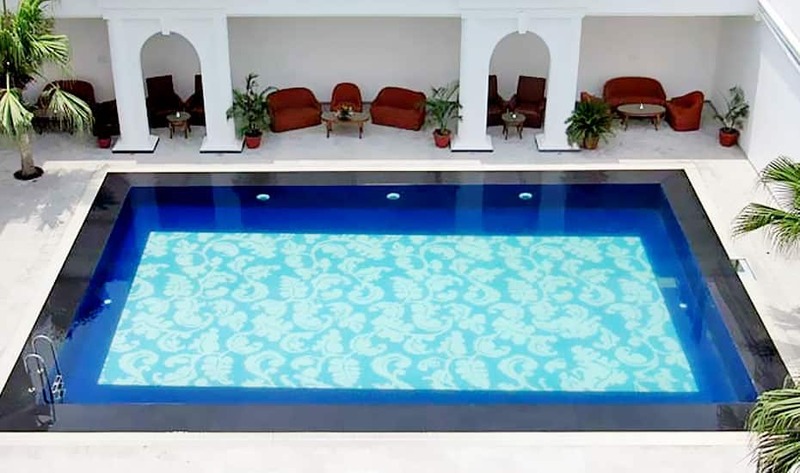 Hotel Ritz Plaza features an outdoor pool. 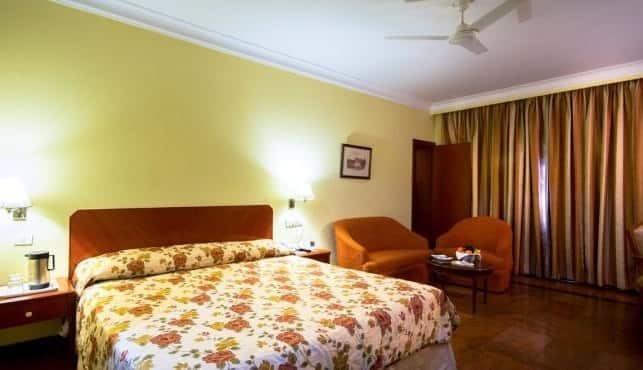 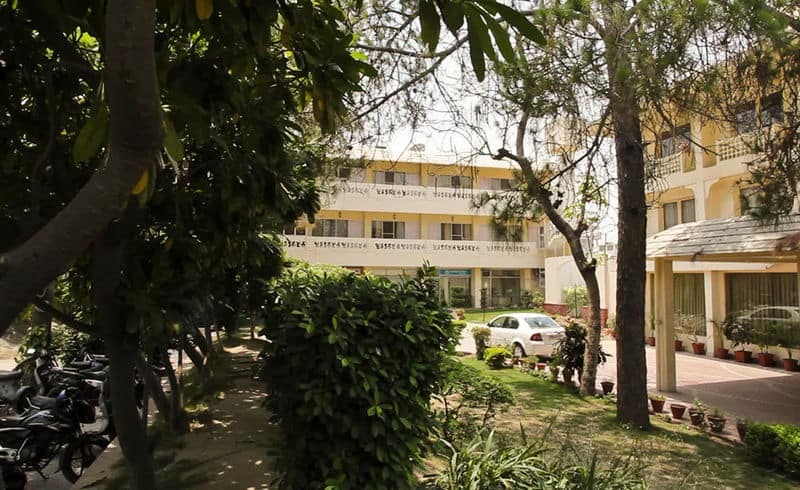 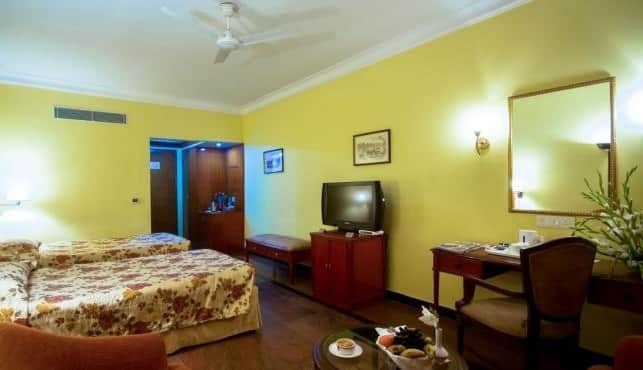 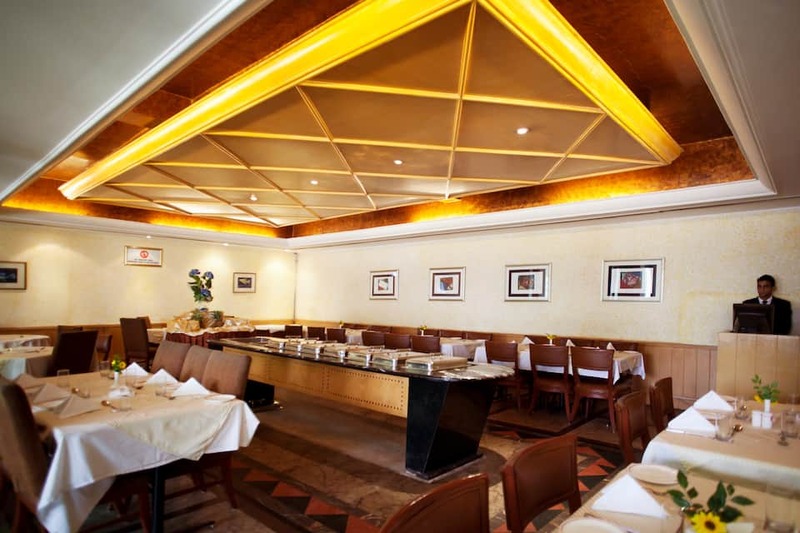 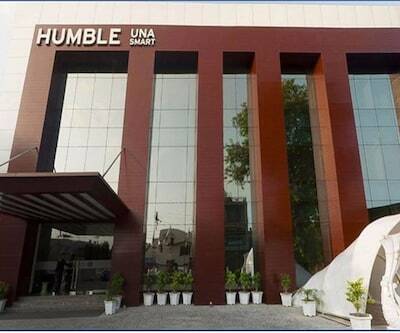 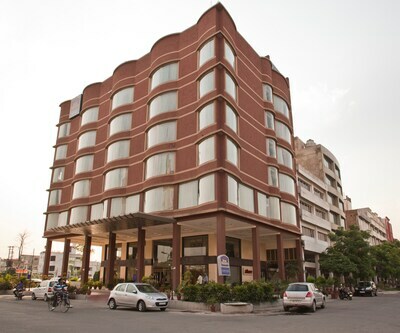 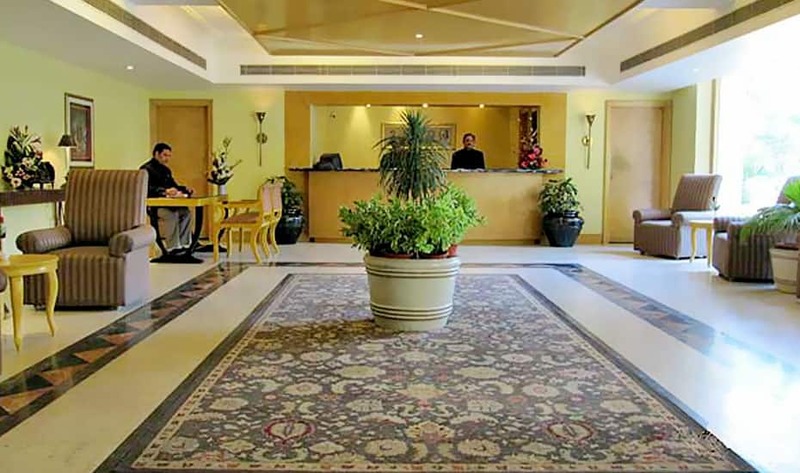 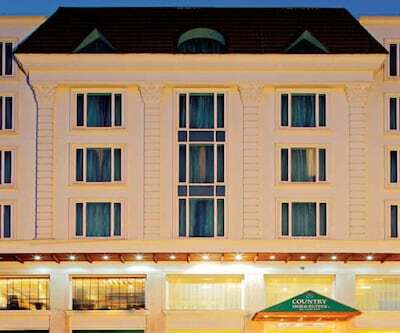 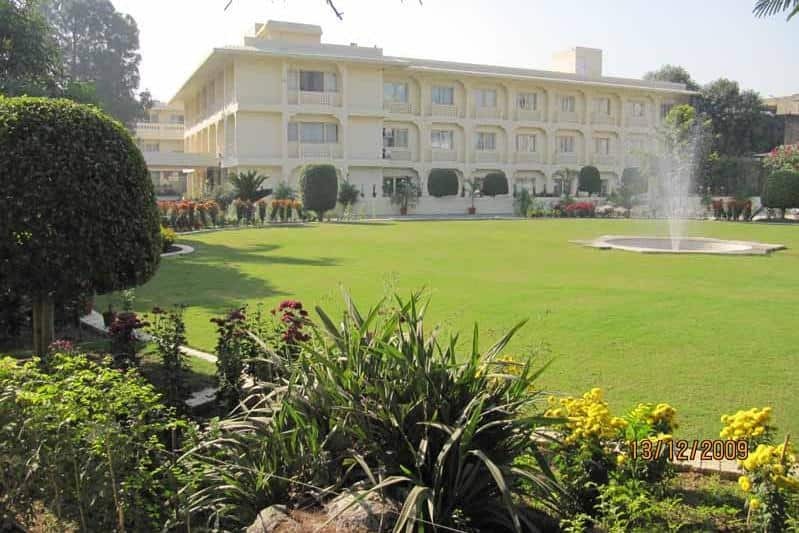 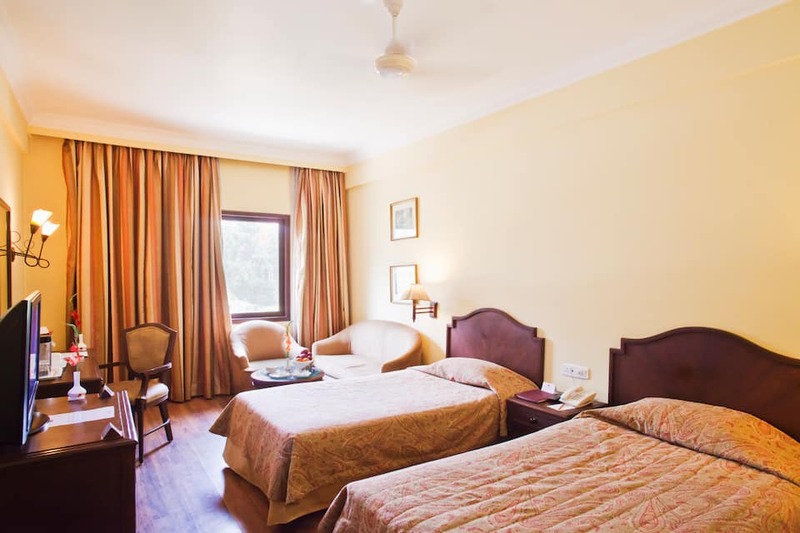 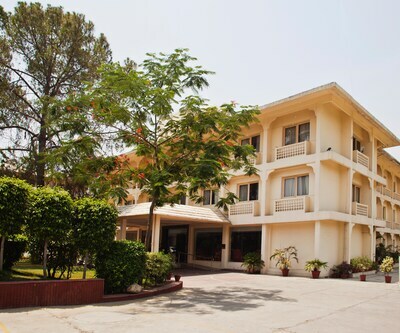 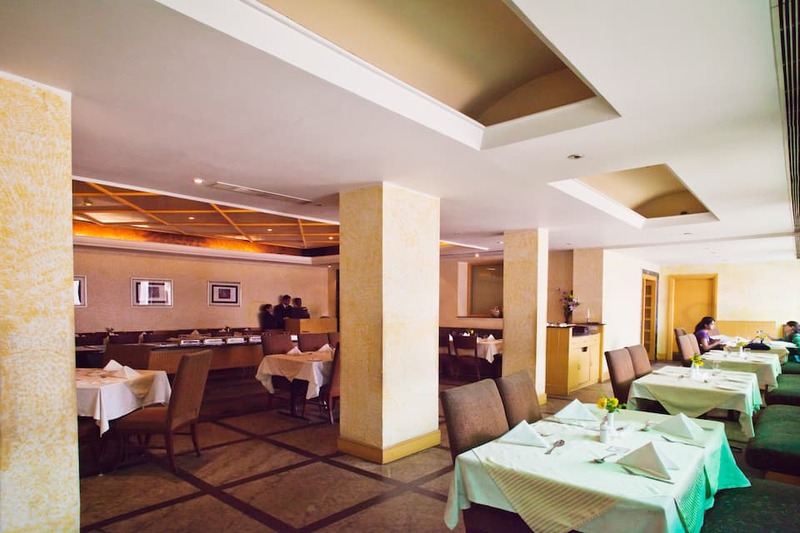 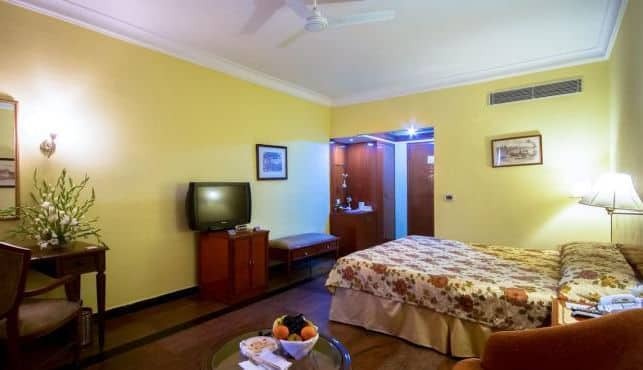 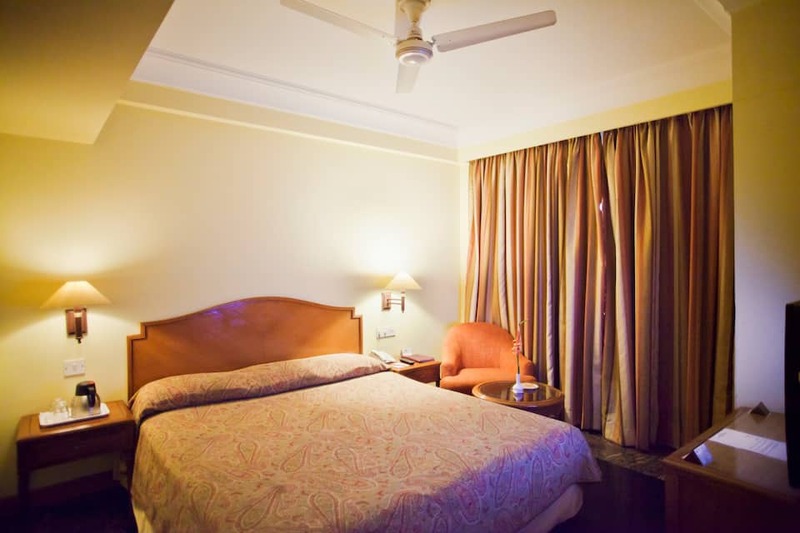 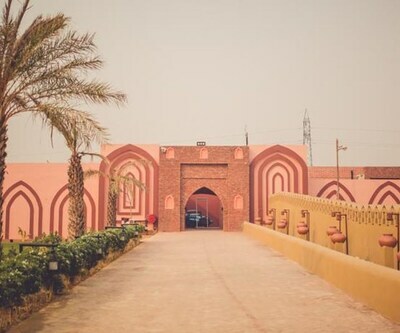 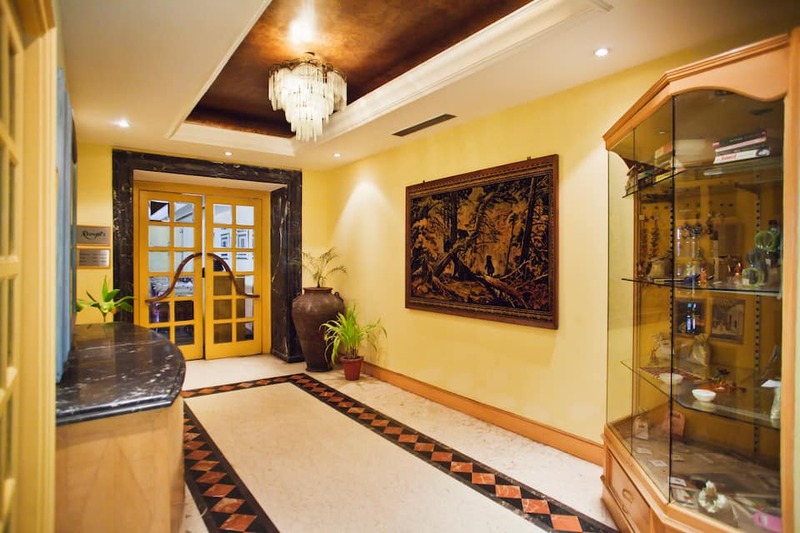 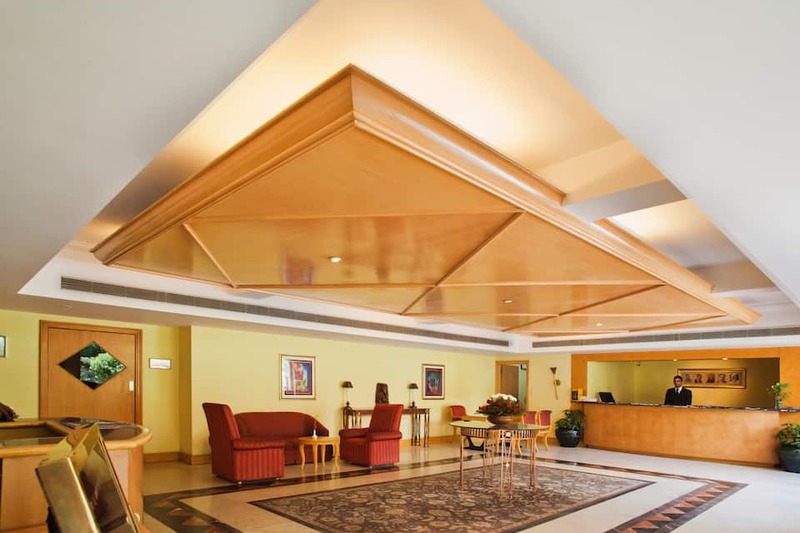 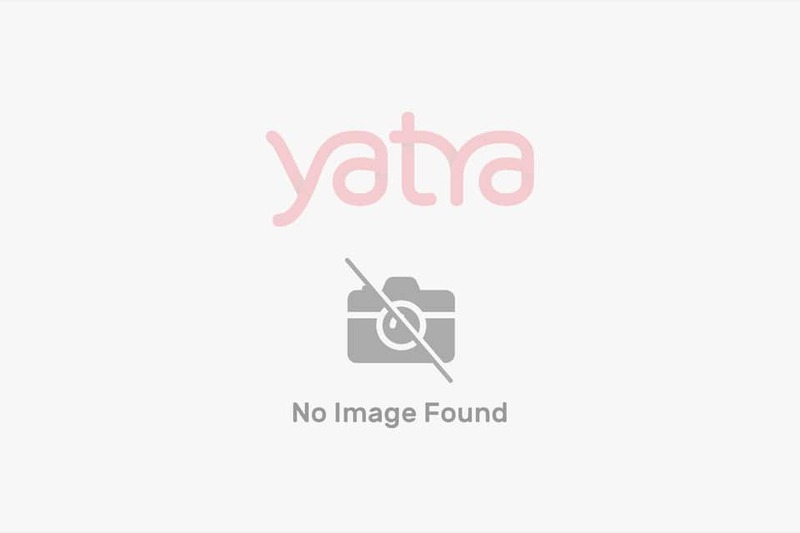 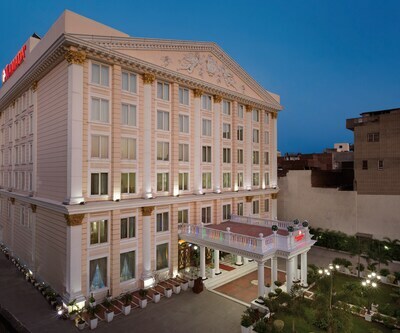 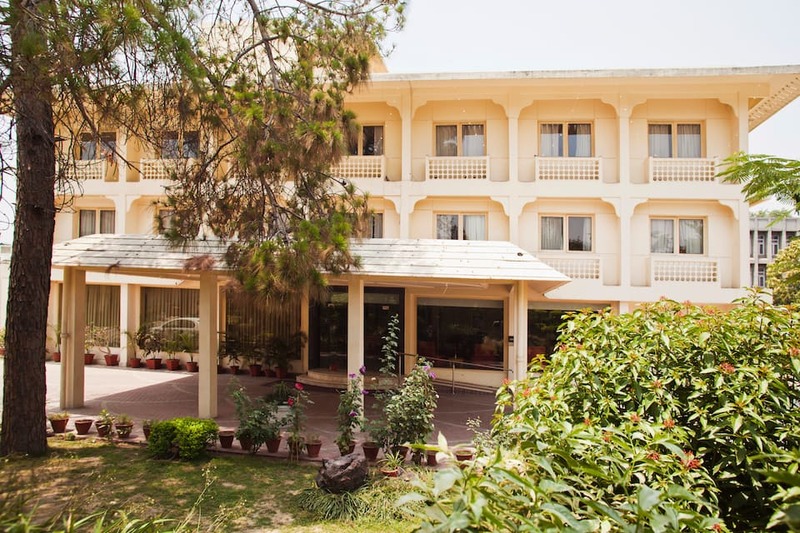 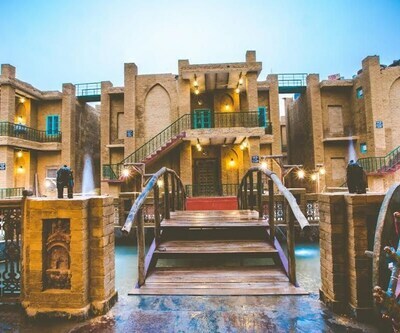 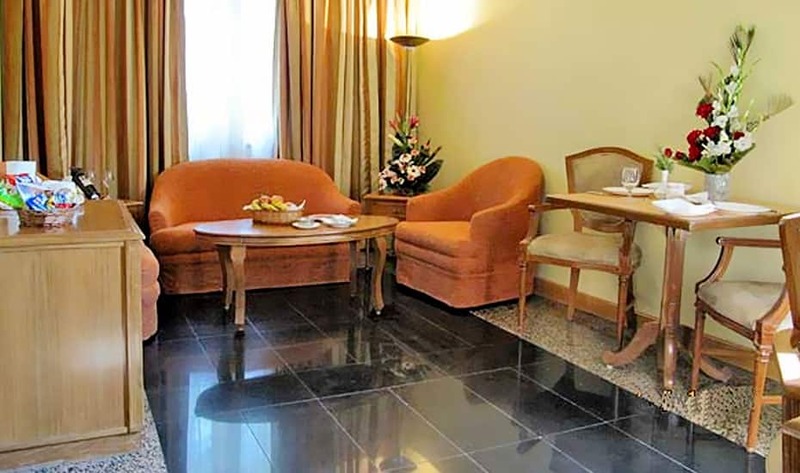 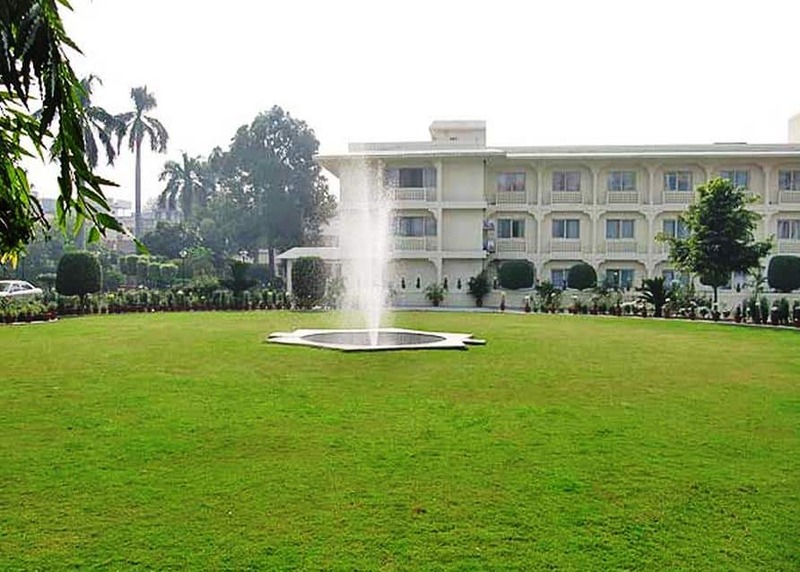 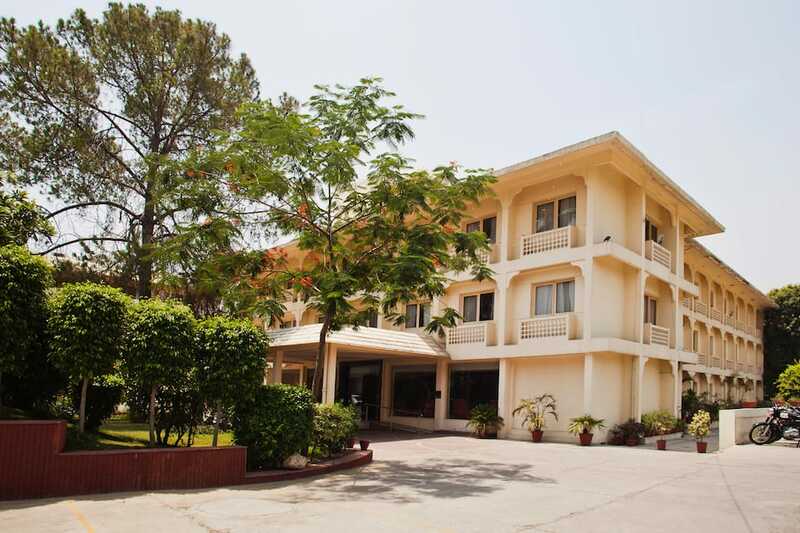 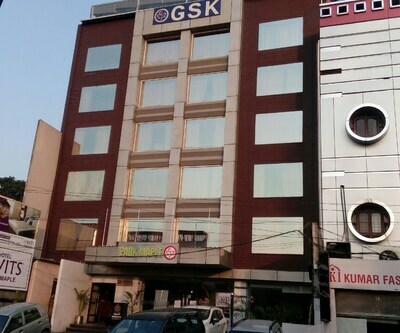 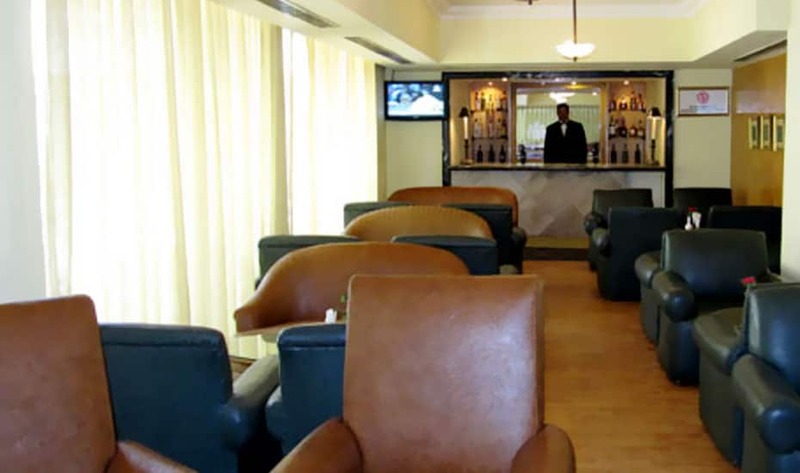 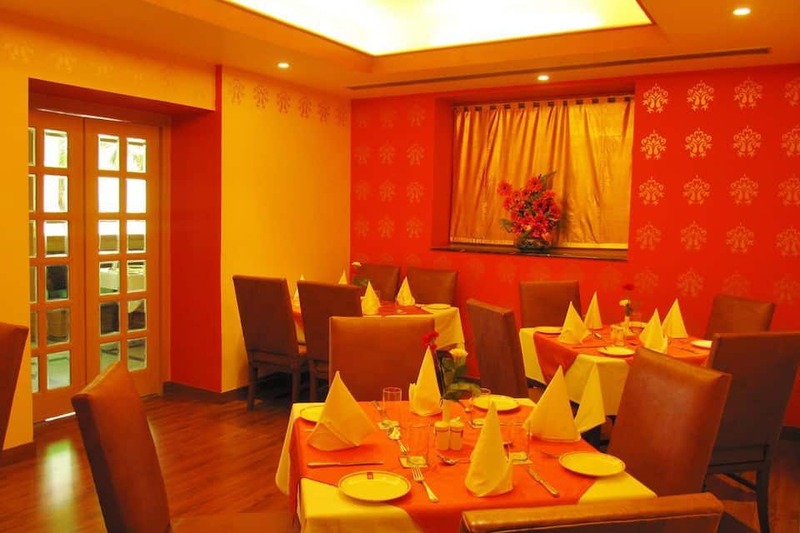 This hotel in Amritsar is spread across 2 acres of spacious land and is located 2 km from the Amritsar Junction (Railway Station) and 3 km from the Harmandir Sahib (Golden Temple).It comprises of 41 spacious rooms and suites spread across 2 floors. 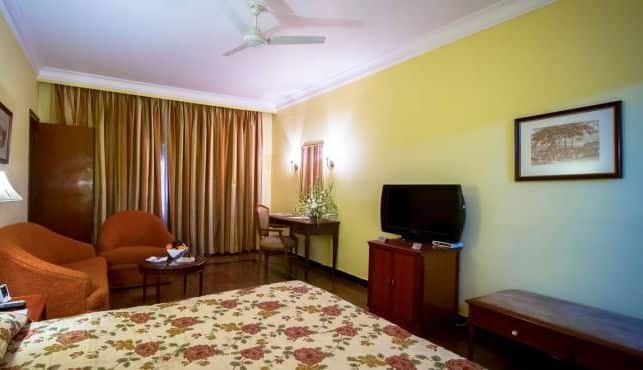 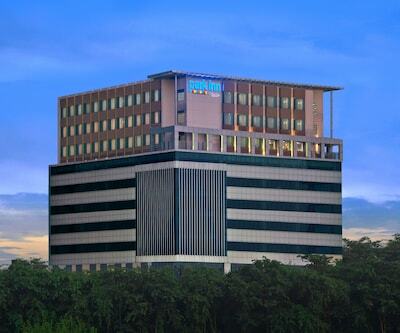 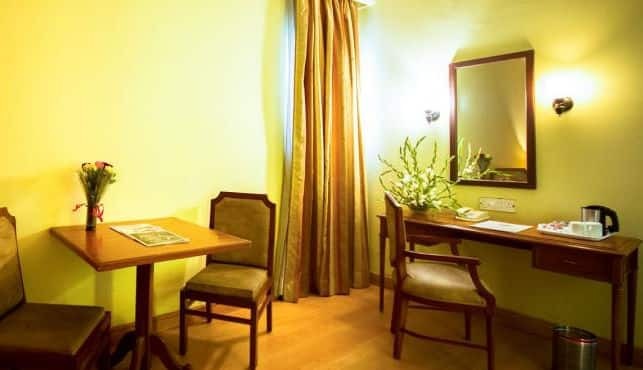 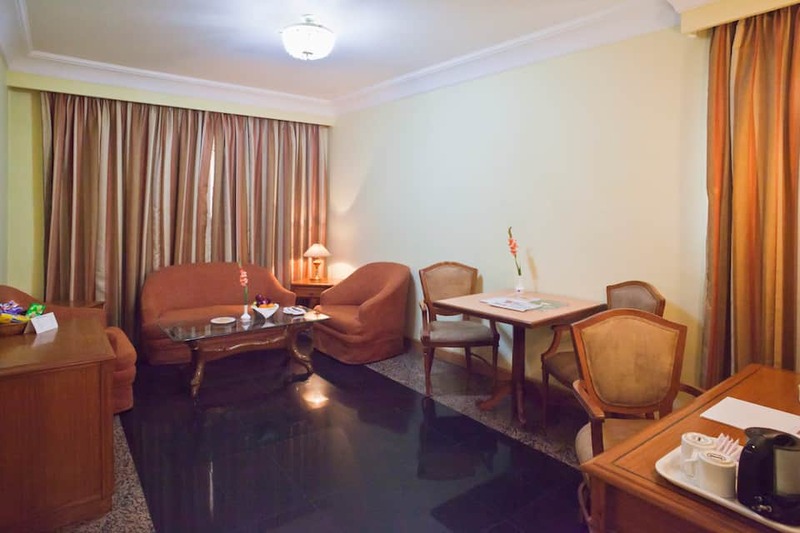 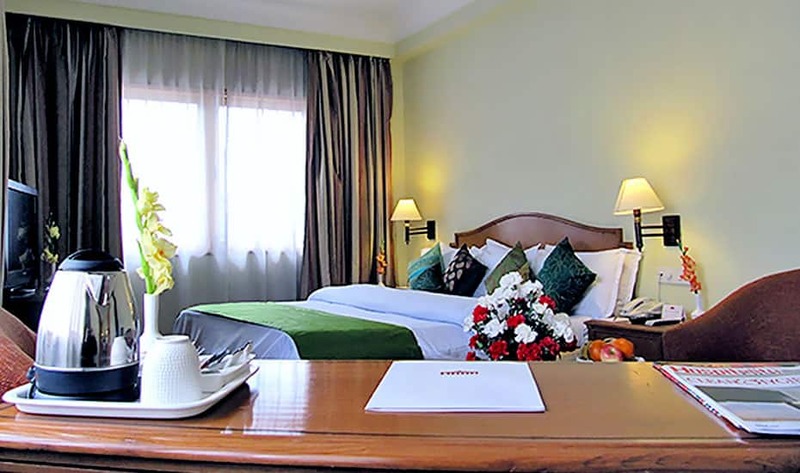 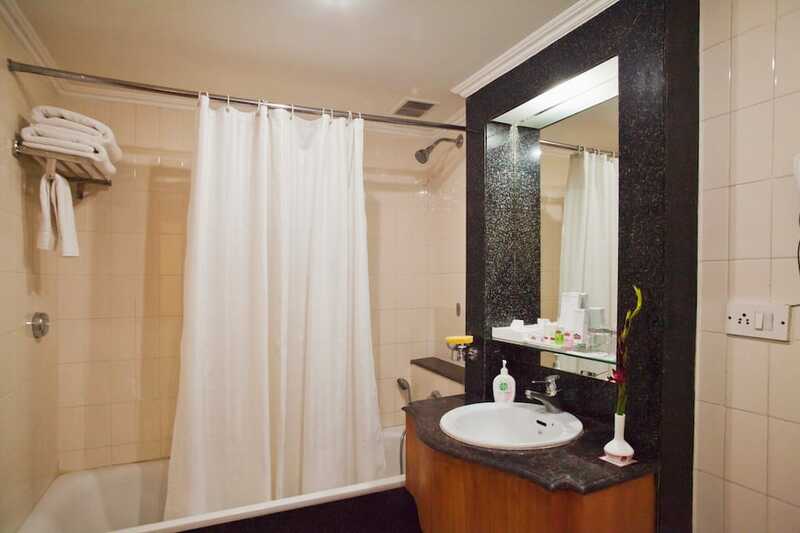 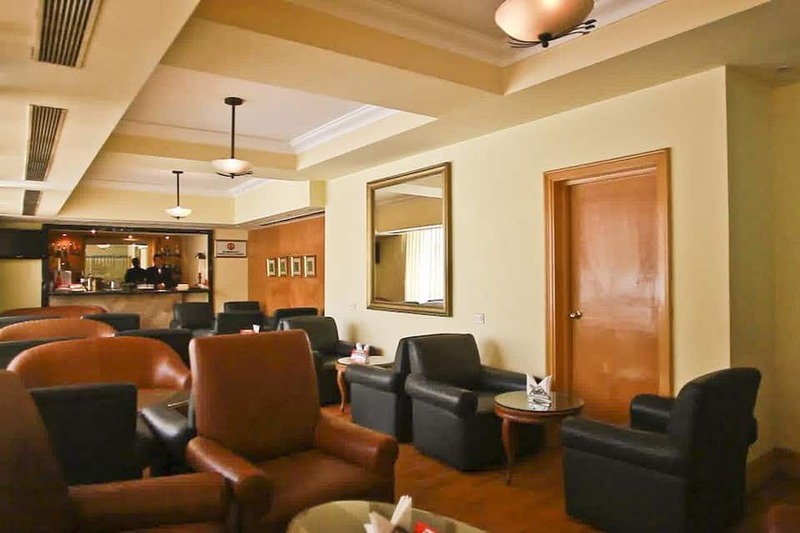 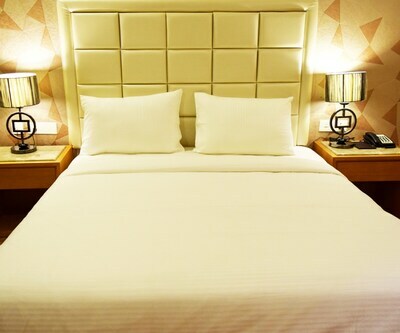 Each room has amenities like tea/coffee maker, television,and air-conditioner. 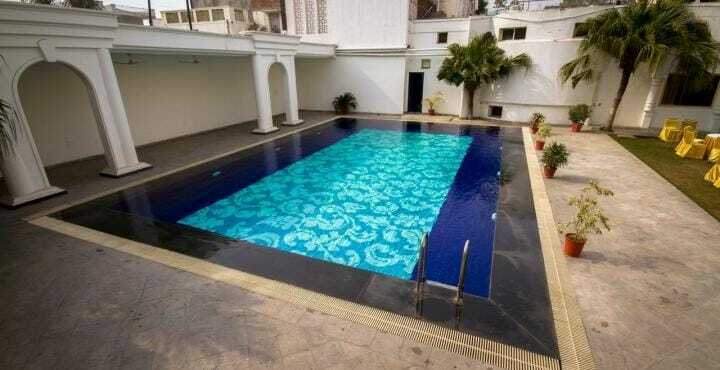 Note - Swimming Pool operates from 01 April till 30 Sep only in the year. 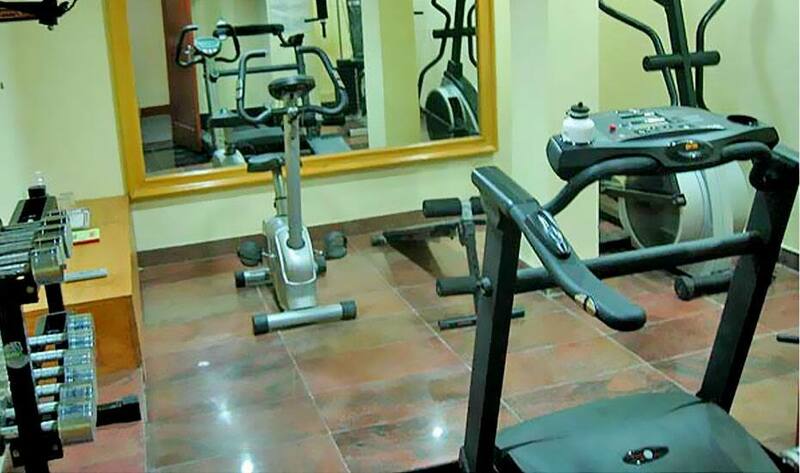 Regular maintenance and cleaning shutdowns are taken with no prior information.